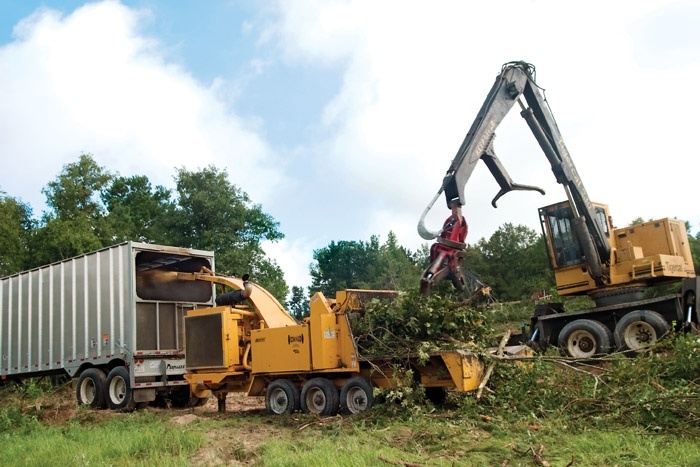 Timber Harvesting’s January/February issue spotlights Bangor, Me.-based Prentiss & Carlisle, which has evolved into one of the nation’s premier forest resource management organizations and uses an unusual machine in its equipment inventory. 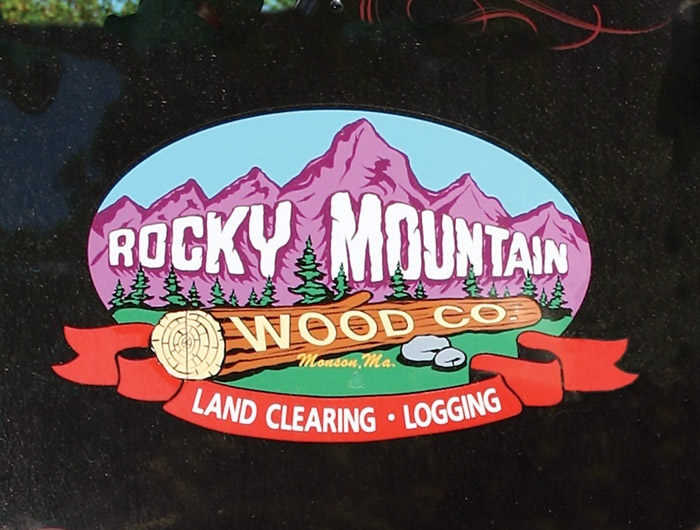 A standout Northeastern firm, Rocky Mountain Wood Co., is also discussed, as it is driven by energized owner John Burson. 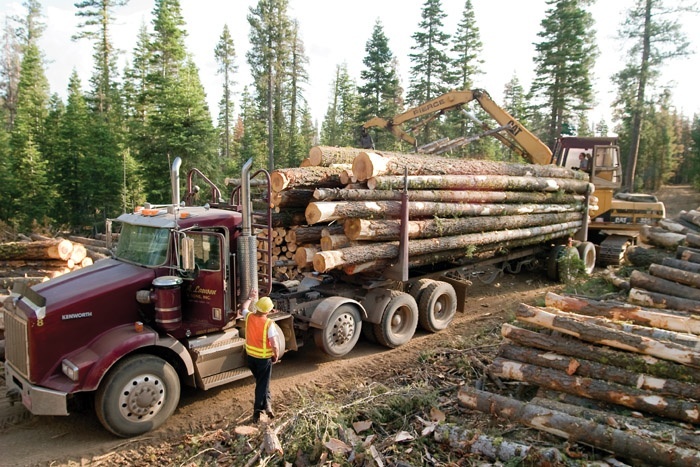 The issue highlights Oregon logger Richard Lawson, who is benefiting from programs designed to improve public forest health, and features the 2009 Equipment Directory of products, manufacturers, and dealers. Not since the energy crisis of the 1970s has wood energy been in such demand—albeit in a different form today. Logging south central Oregon’s high country is tough work. There’s ice and snow in the winter and blazing temperatures, fire danger and dust during the summer. 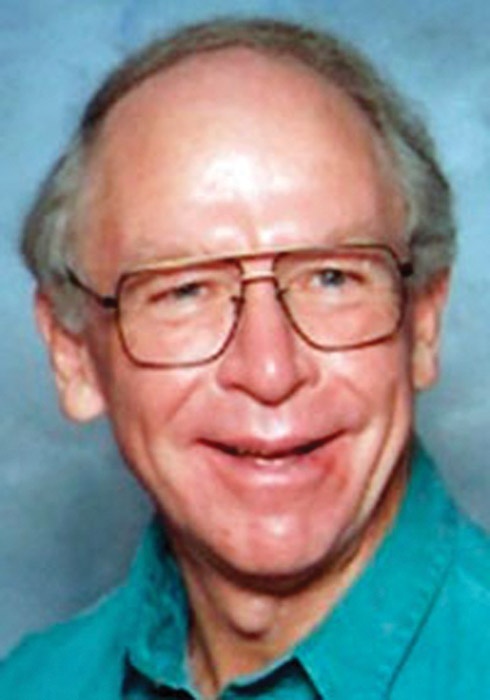 Memorial services for Theodore (Ted) Coleman, former president of Omark Industries and the Forestry Equipment Div. of Blount, were conducted December 27 in Raleigh, NC. Coleman died December 23 after a prolonged struggle with Parkinson’s Disease. He was 70. While the U.S. lags behind the rest of the world in harvesting and utilizing wood biomass, significant progress is being made. 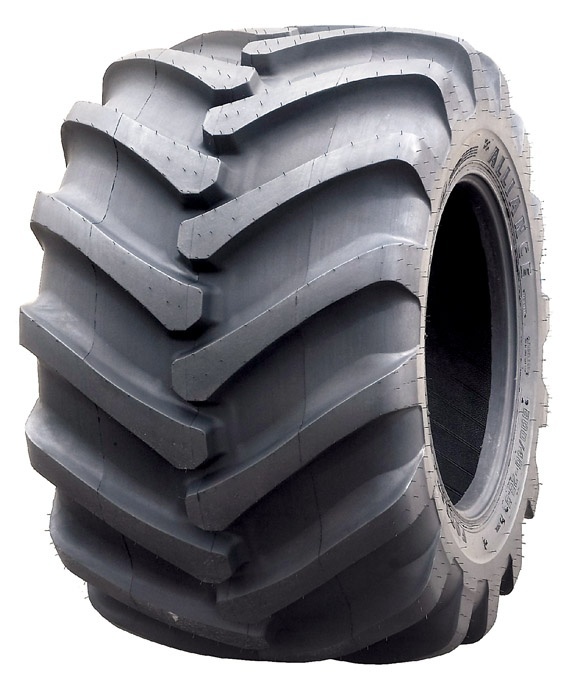 Alliance Tire offers six new sizes in its line of rugged forestry and agroforestry tires. 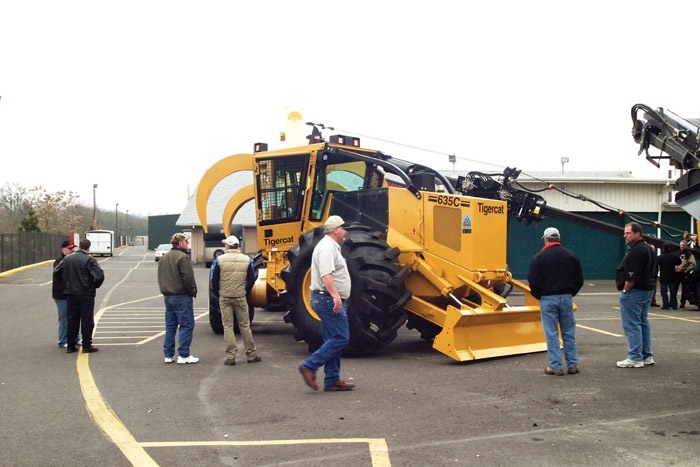 The Oregon Logging Conference’s 71st annual show is slated for February 19-21 at the Lane County Events Center and Hilton Eugene & Conference Center in Eugene, Ore.